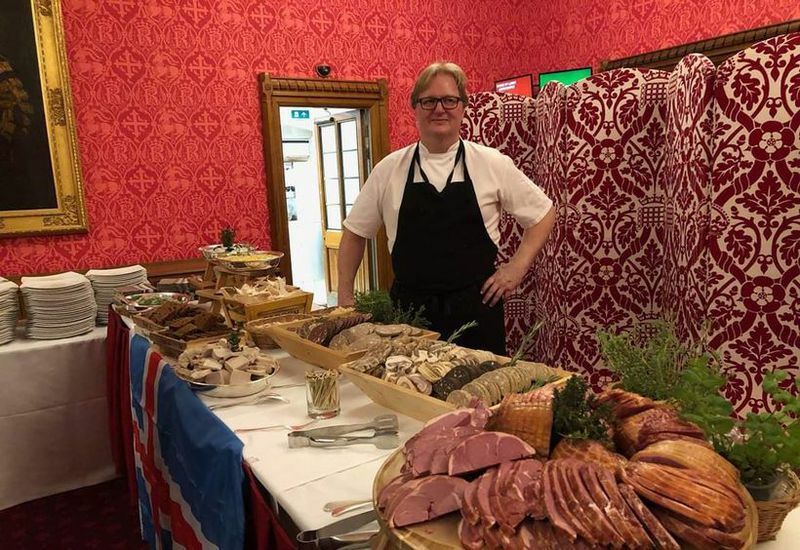 29 Oct Former President of Iceland, Ólafur Ragnar Grímsson disclosed on morning show Morgunkaffið on Rás2 that former First Dog Sámur is to be cloned. 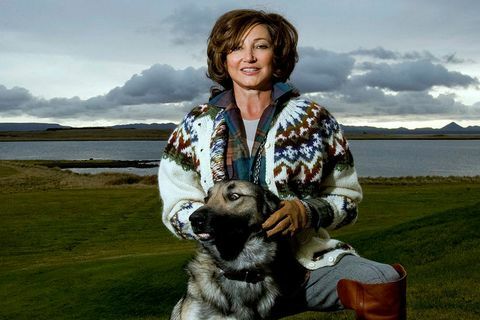 Former First Lady Dorrit Moussaieff has sent a DNA sample from Sámur the dog to the USA where he will be cloned upon his death. 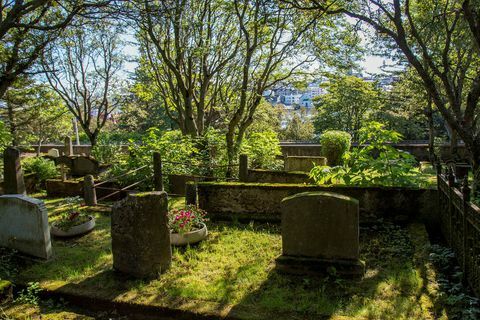 24 Oct The manager of the old cemetary in the city centre of Reykjavik says that people smoking marijuana in broad daylight there is becoming an increasing problem. 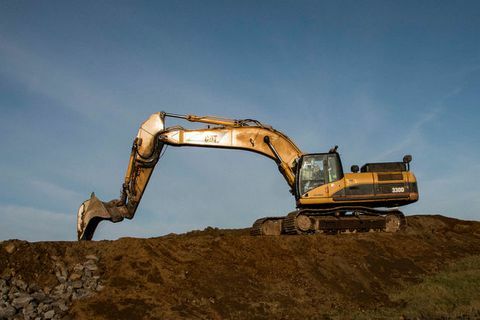 14 May A drunk man who had run berserk driving a digger machine in South Iceland had to be stopped by police and his vehicle overturned. He was transported to a hospital in Reykjavik via helicopter. Is this the best fishmongers in Iceland? 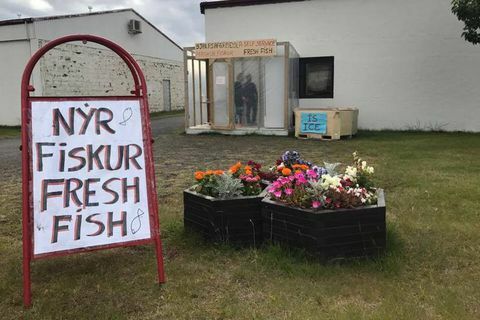 22 Aug 2017 Fresh fish for sale, reads the hand-written poster in remote Tálknafjörður in the West Fjords of Iceland. It's a sign for a self-service fishmongers where you simply just take your fish and leave money in a jar. The owners simply place good faith in their customers. 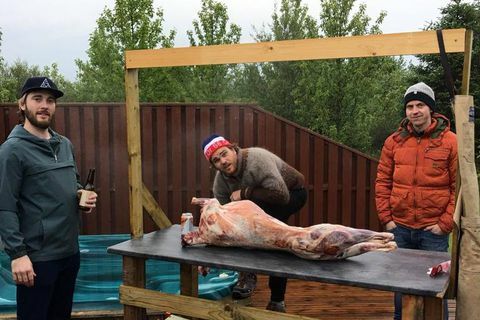 14 Jul 2017 Kristinn Guðmundsson hosts Icelandic cooking programme Soð, and on Tuesday he started an 18 hour live broadcast of himself cooking a whole lamb in one of those hot-tub jacuzzi things that a lot of Icelanders have in their gardens. 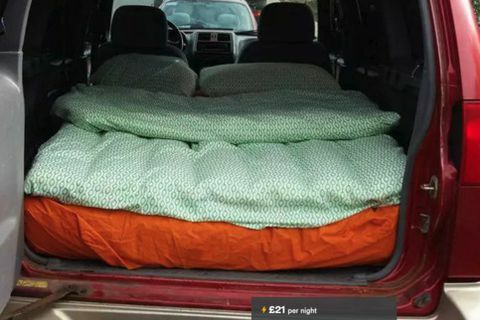 20 Jun 2017 Airbnb users now have the option to spend the night in a parked jeep in a driveway in Grafarvogur, a suburb of Reykjavik for the "mere" price of £21, including WiFi. 28 Feb 2017 A video of two teenage boys in Reykjavik competing in a "snow" swim has gone viral in Iceland. 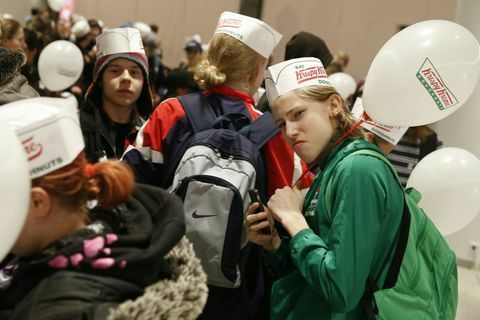 5 Nov 2016 People started queuing up at 10 pm last night because the first two hundred customers get free doughnuts for one year.